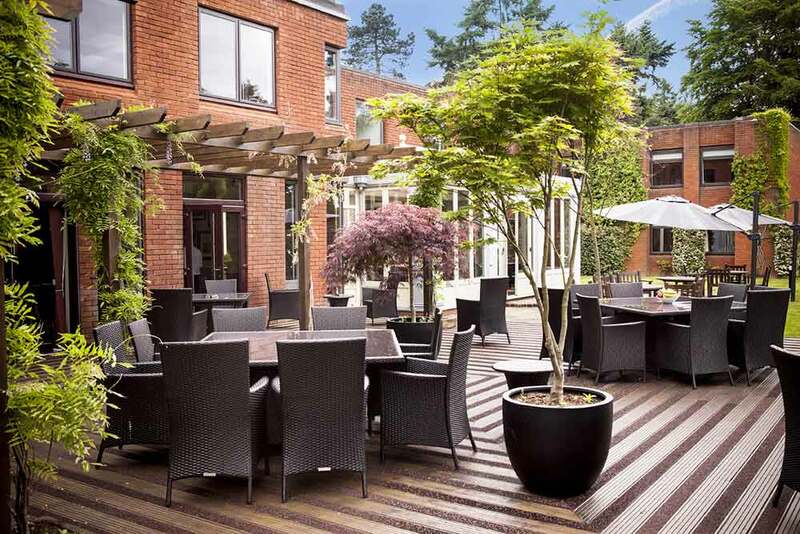 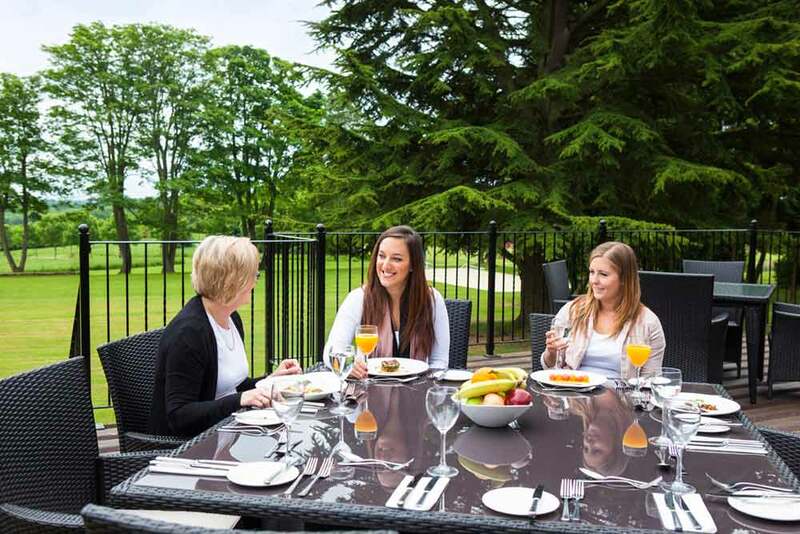 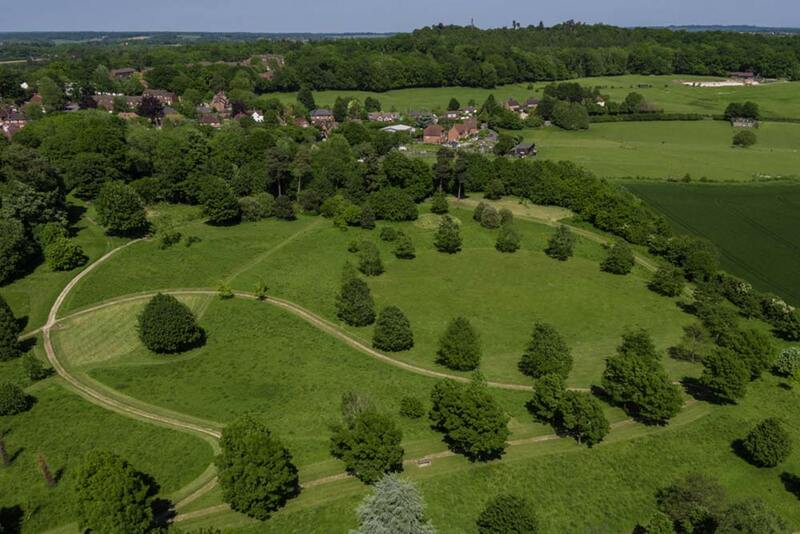 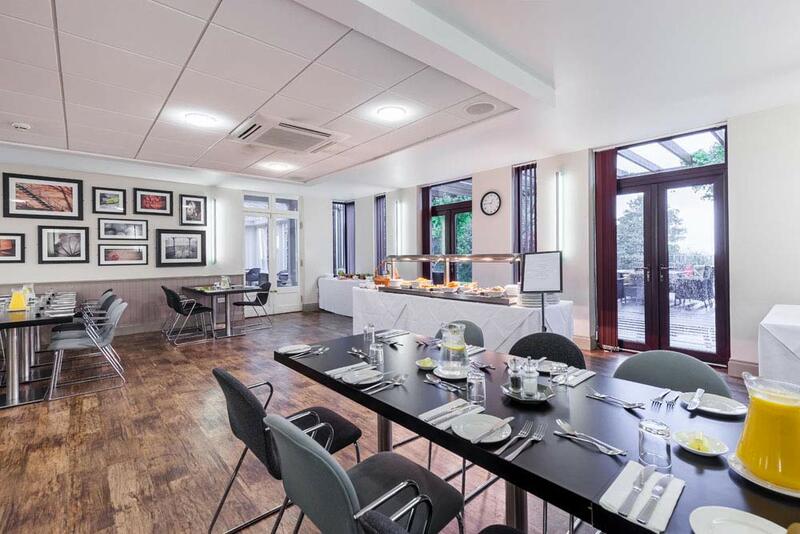 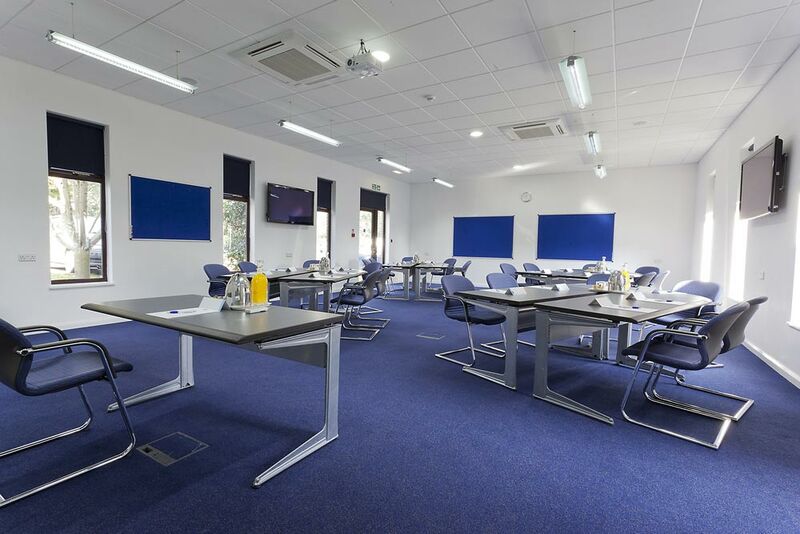 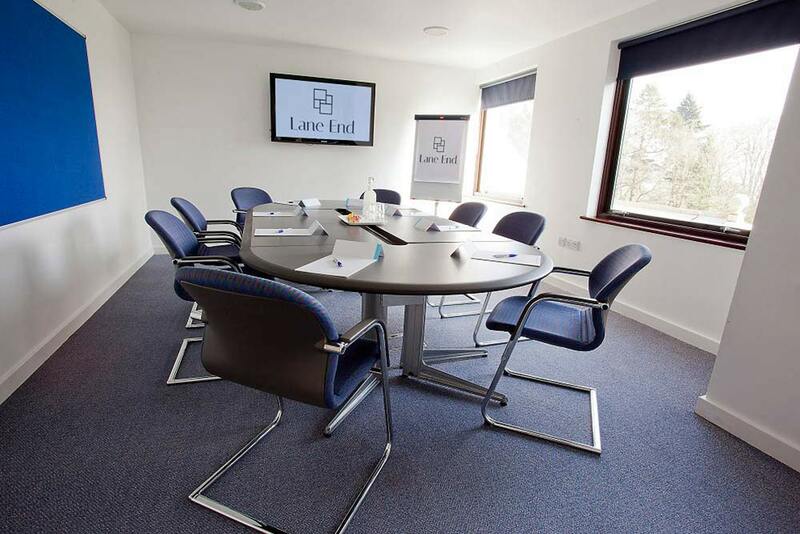 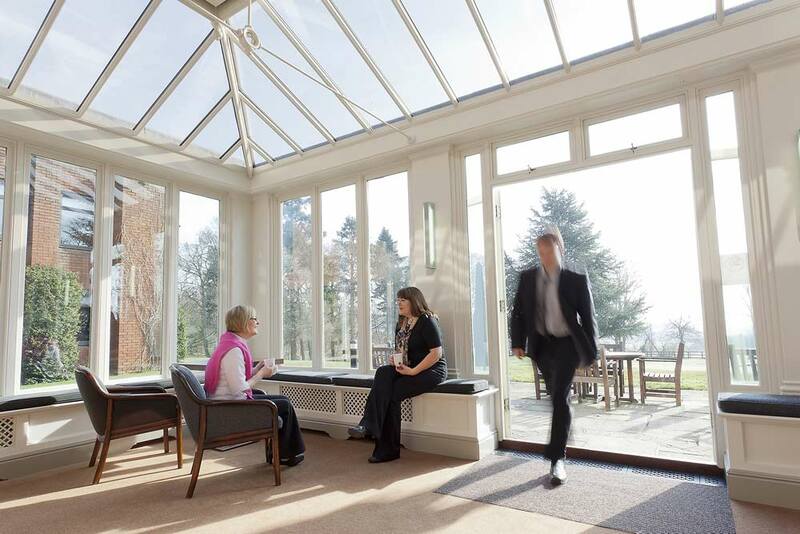 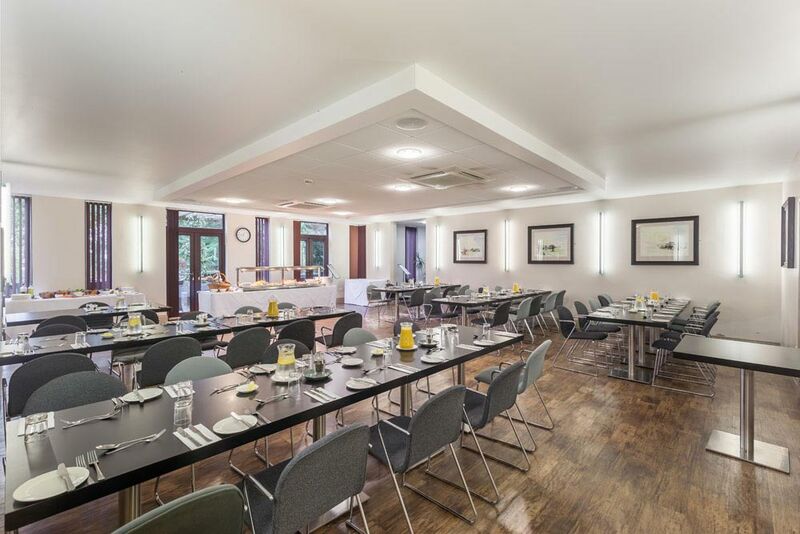 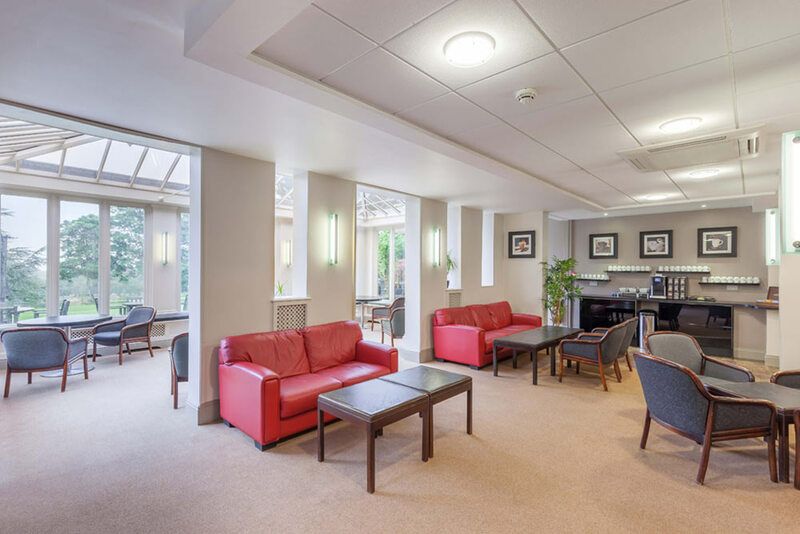 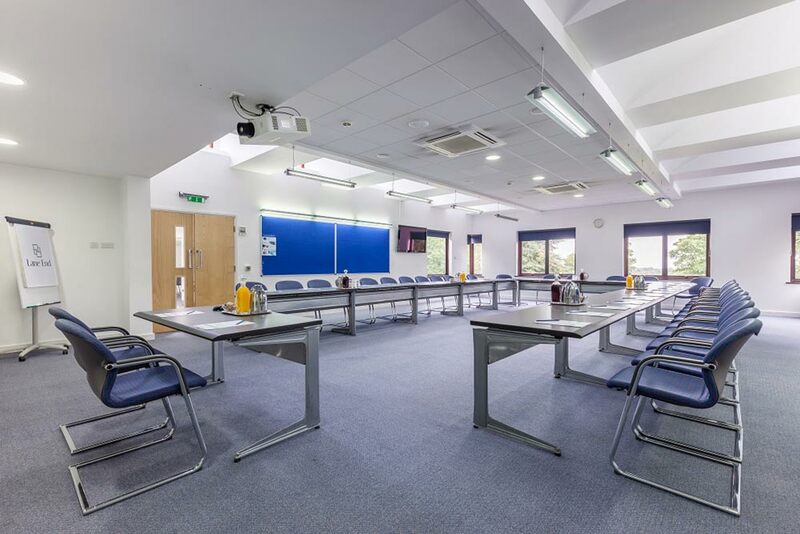 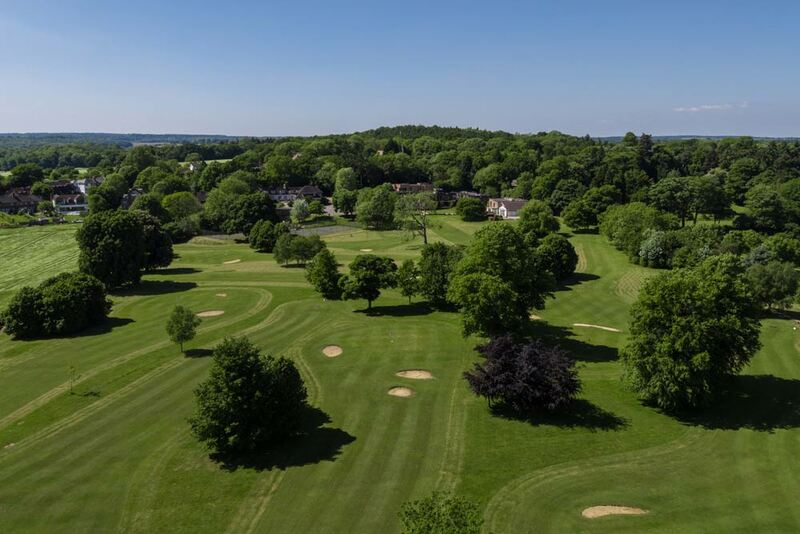 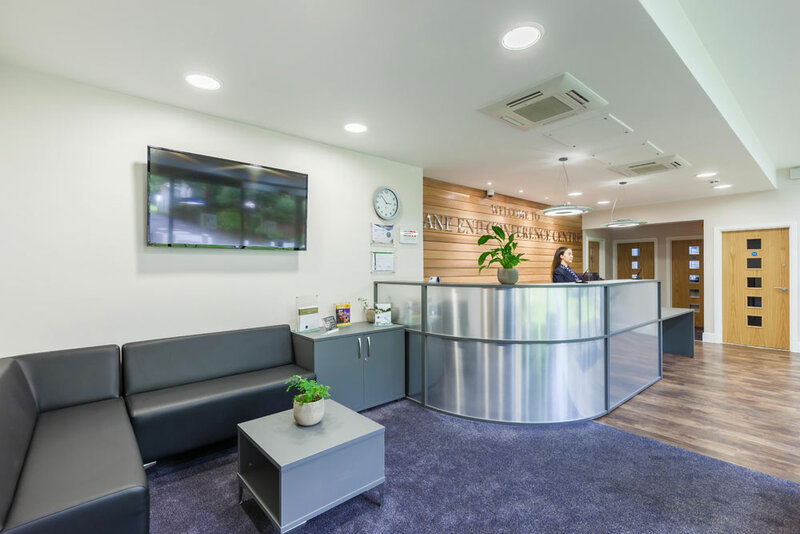 The largest of three residential buildings at Lane End Conference Centre, Wycombe Hall benefits from two self-contained conference suites available for exclusive hire. 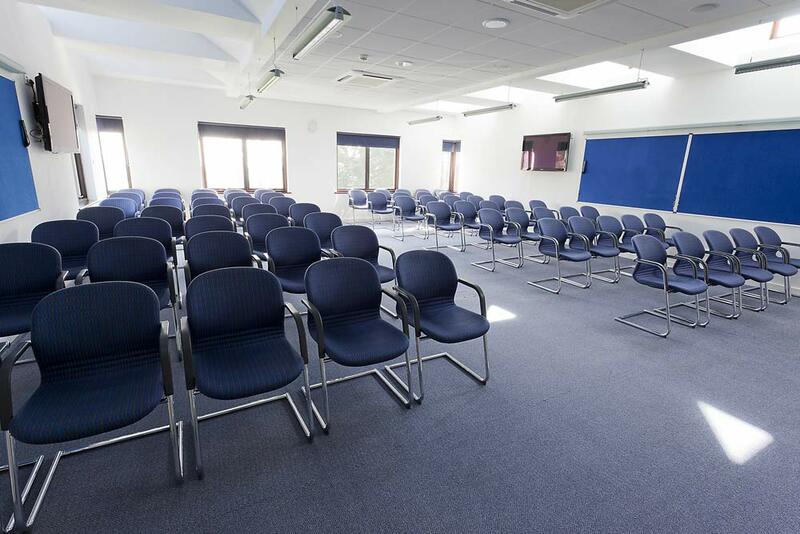 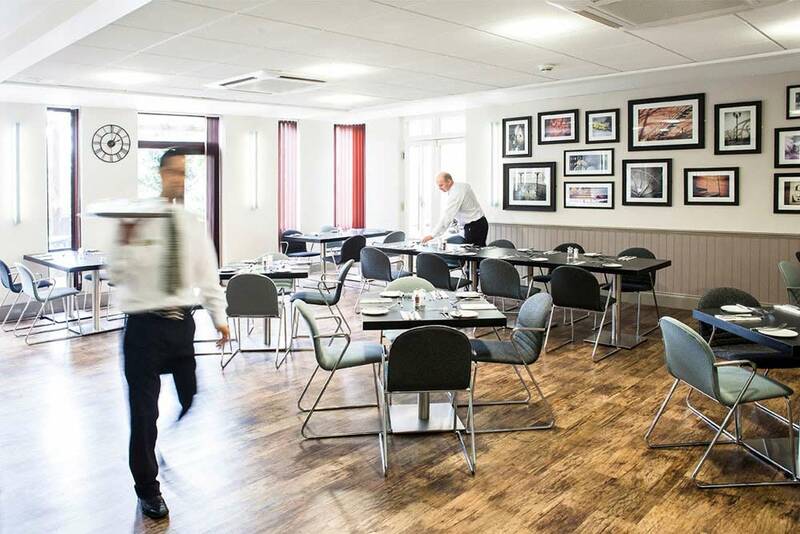 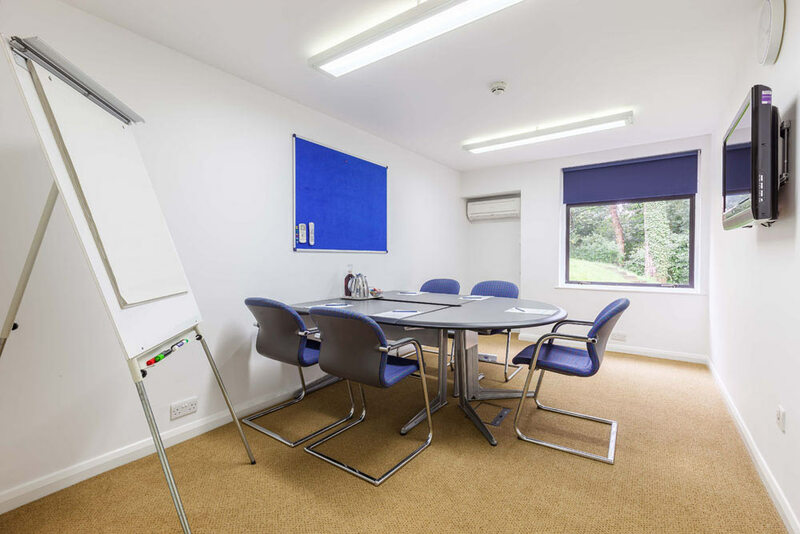 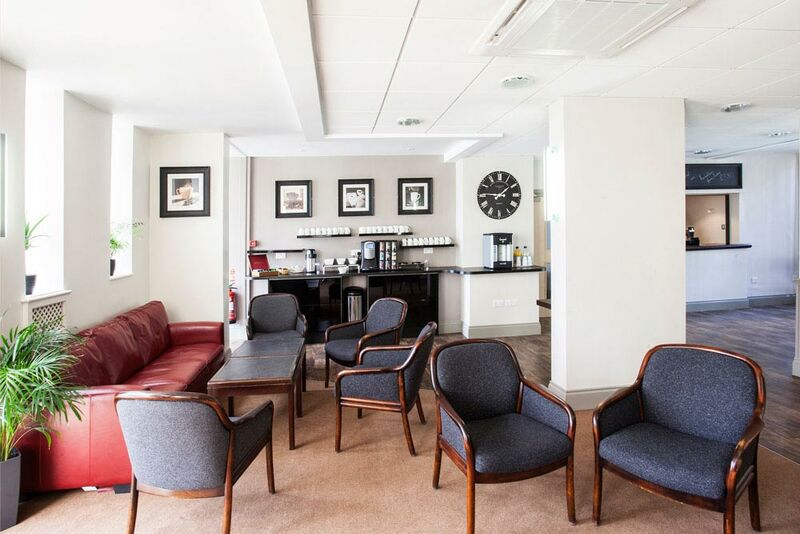 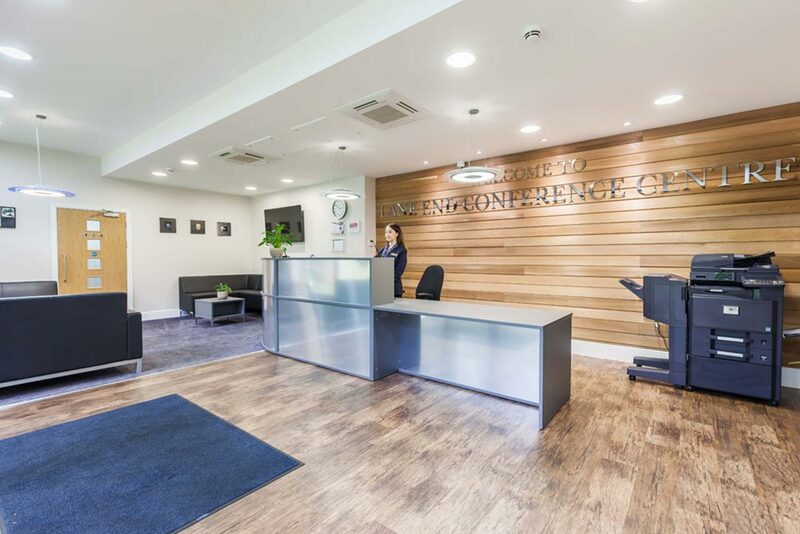 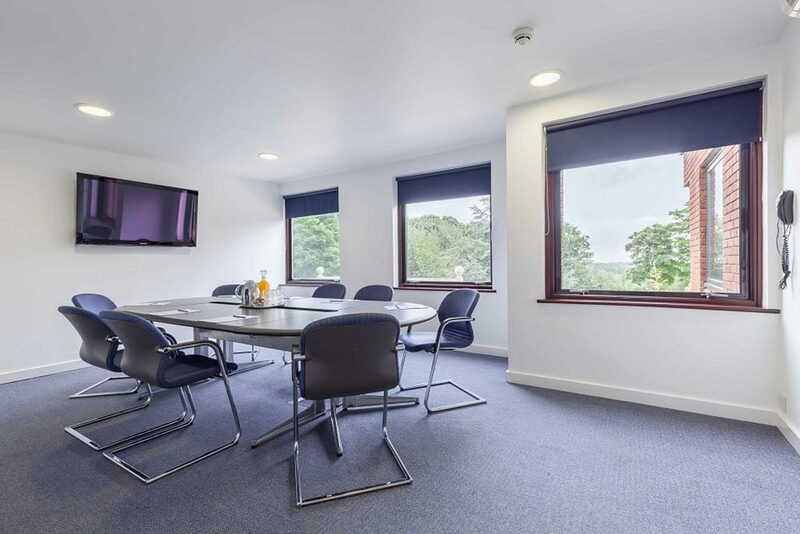 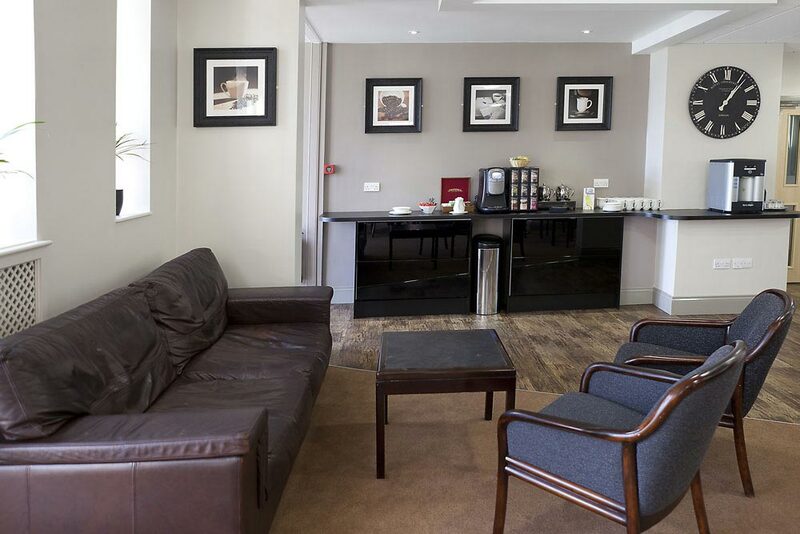 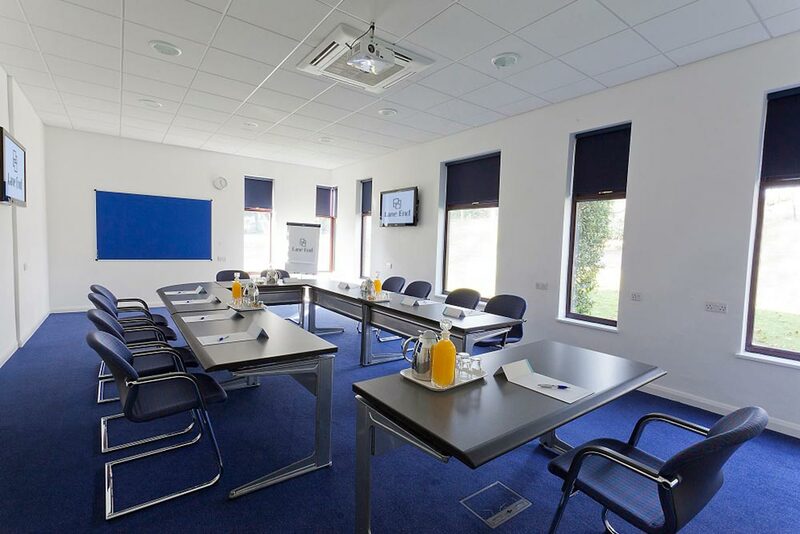 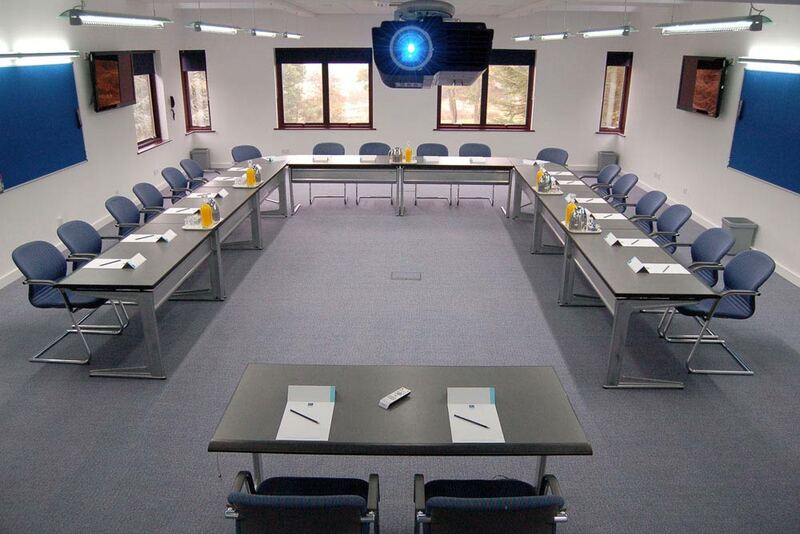 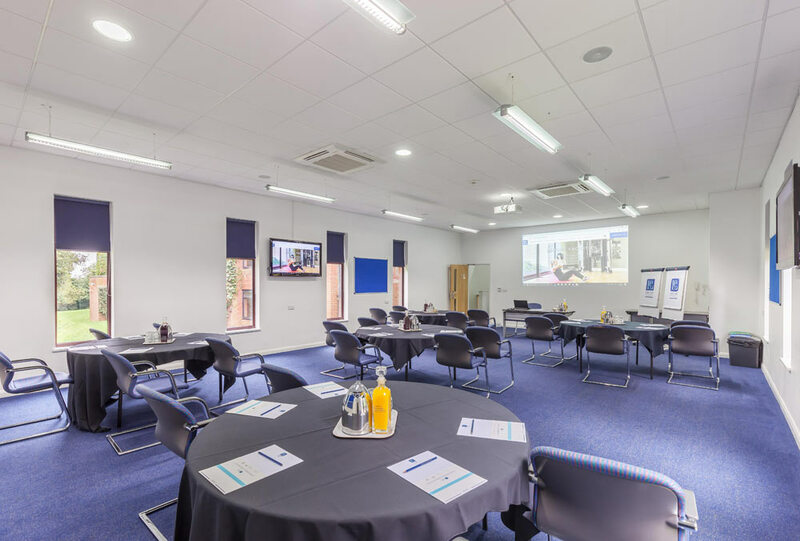 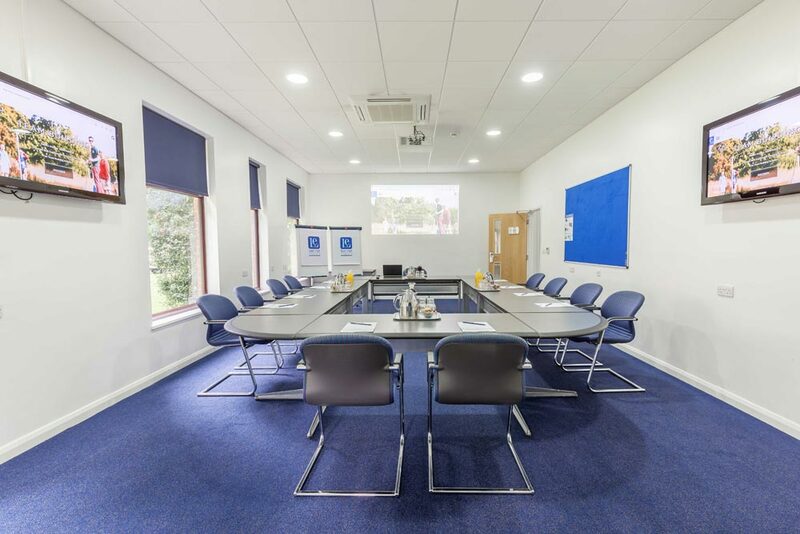 This building includes fully equipped conference facilities in two dedicated conference suites with ample break-out rooms, en-suite bedrooms and dining areas. 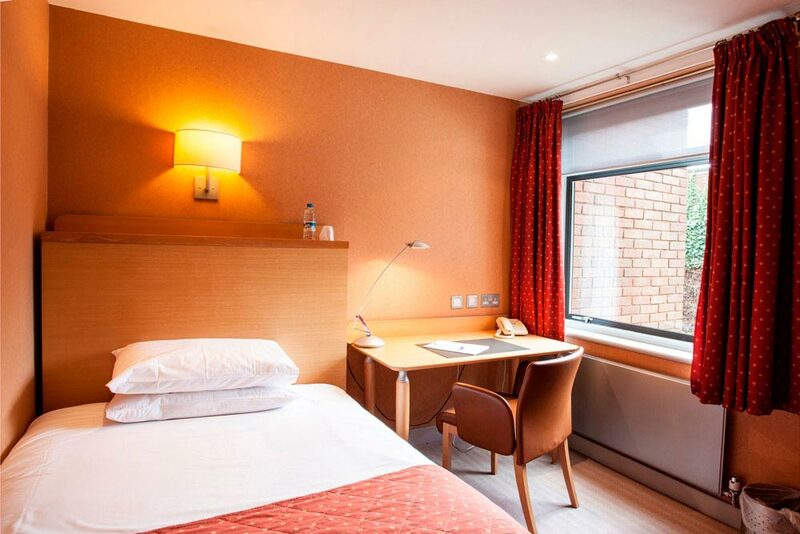 In total there are 111 en-suite bedrooms located in three residential buildings: Hall - 43 standard single bedrooms | Court - 26 double bedrooms | Lodge - 35 double bedrooms. 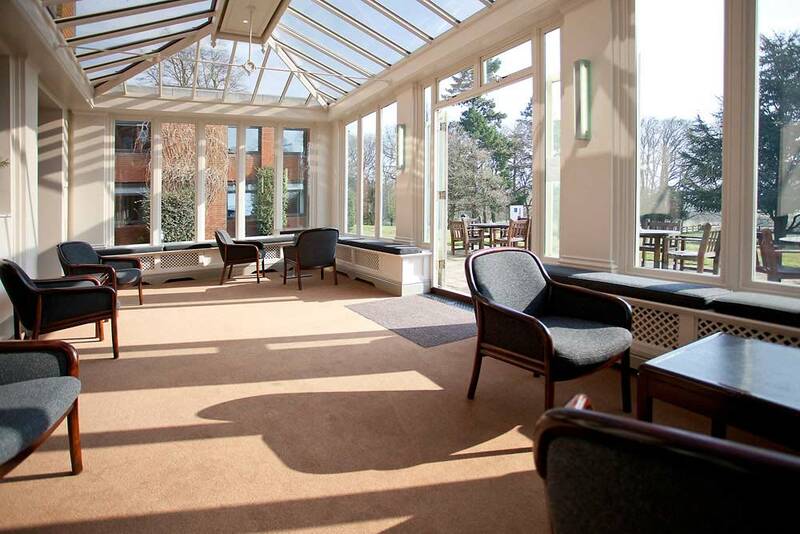 For information about disabled facilities click here. 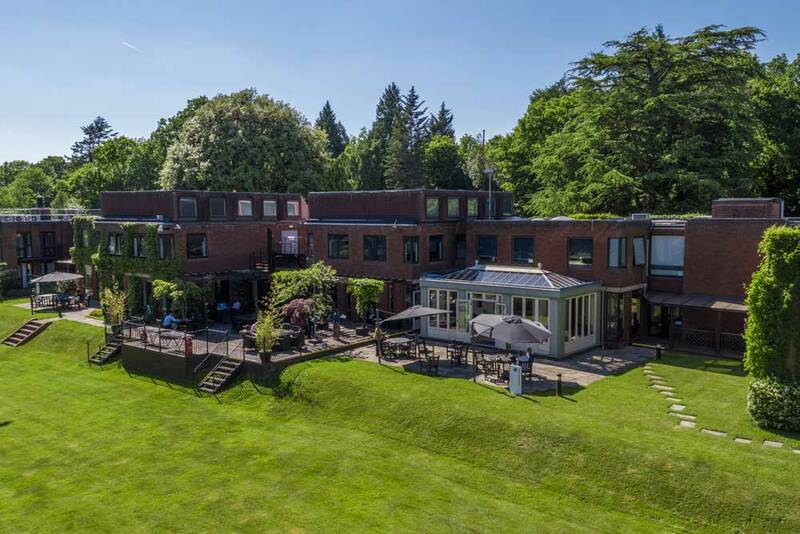 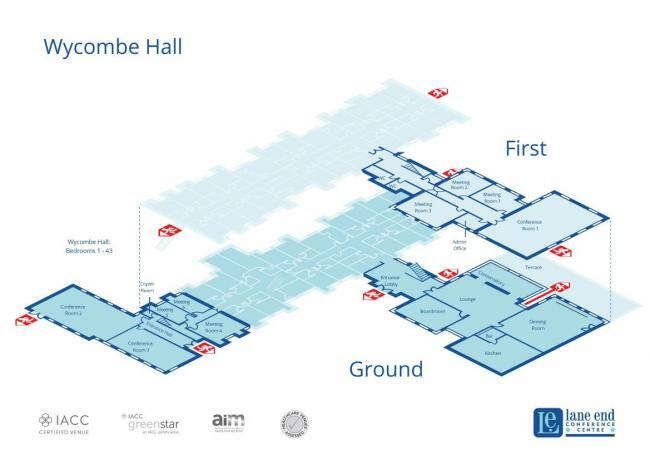 Exclusive use of the Wycombe Hall building can be arranged when all 43 bedrooms are reserved on a 24-hour package. 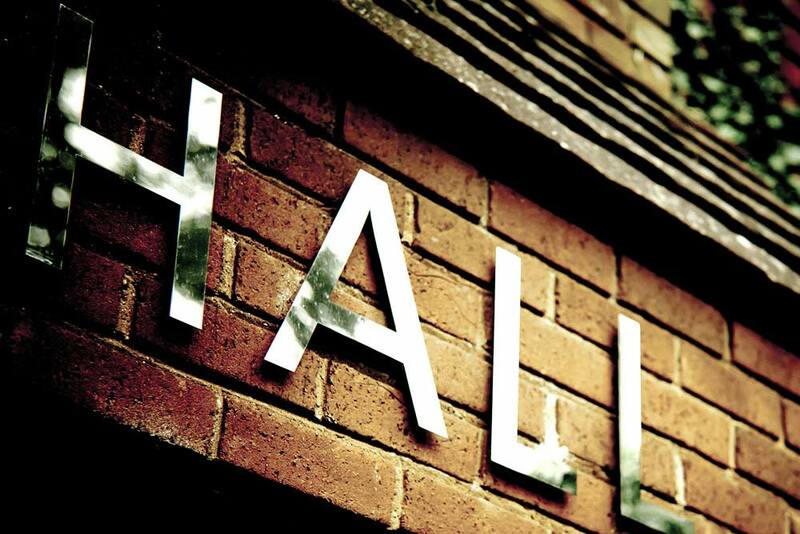 I just wanted to write and say thank you, we all have a fantastic time. 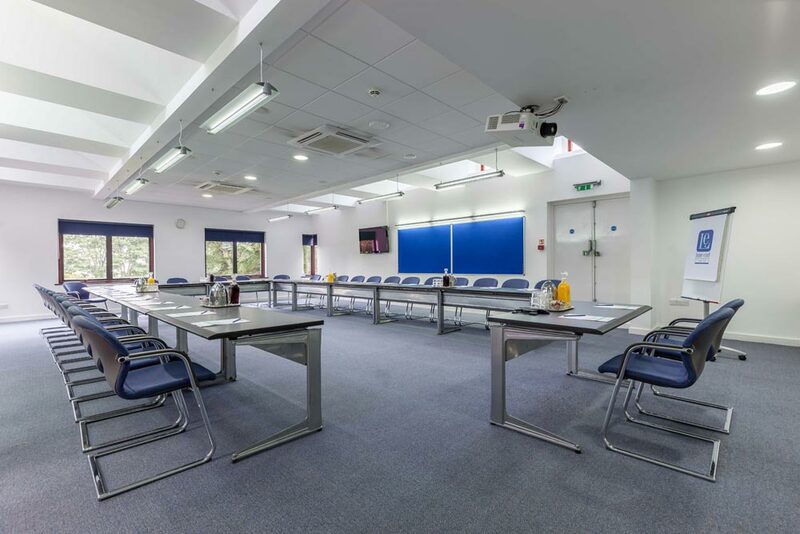 I have received great feedback all round. 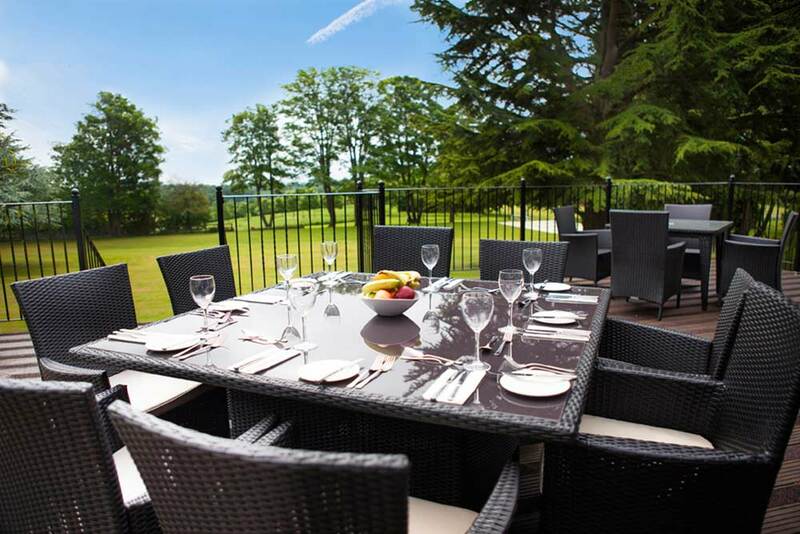 The staff were fabulous - especially the dinner and bar staff - they could not have been more helpful and attentive.